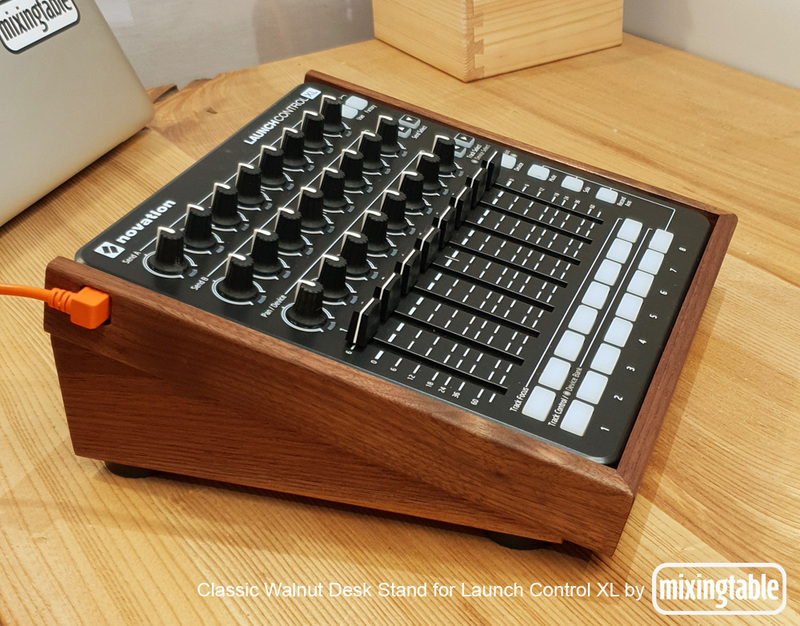 Classic Desk Stand for Novation Launch Control XL by Mixingtable. Available in Walnut or Mahogany. 149 Euro + 29 Euro Shipping to any destination in EU or USA. For other destinations please email.